Professional development, social engagement, field exposure, our MHA program has it all. Download our flyer to learn more. 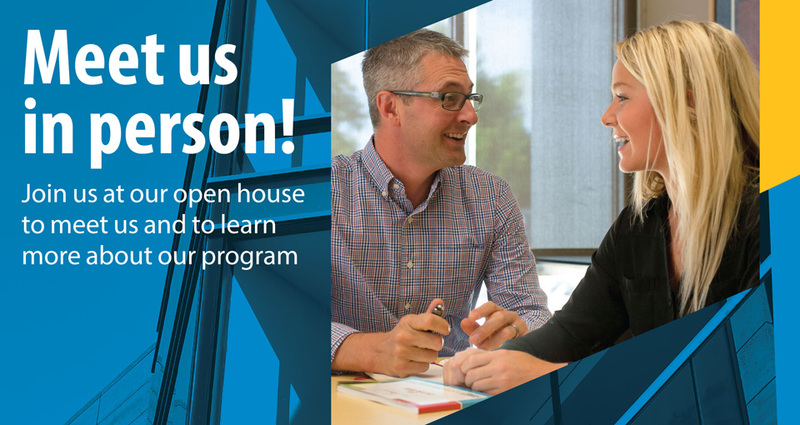 Our next MHA open house is scheduled for 10 - 11:30 a.m. on Saturday, April 27, 2019, at the College of Public Health Building. Questions or comments? Contact Archibald, Gwendolyn. This page was last reviewed on February 20, 2019.